Now, certainly there is a difference between action and prayer. Taking action toward the redemption on our own, before receiving a prophecy from Hashem that the time has come, shows a lack of faith. This is what Chazal say in the Midrash on Shir Hashirim 2 regarding the Bnei Ephraim, who left Egypt early because of a mistake in their calculations. They counted the 400 years from the time the decree was made, when Hashem spoke to Avraham Avinu between the parts, when in fact the count began from when Yitzchok was born [thirty years later]. What did they do? They gathered and went out to war, and many of them were killed. Why? Because "they did not believe in Hashem, neither did they trust in His deliverance” (Tehillim 78:22), because they transgressed the end and they transgressed the oath. 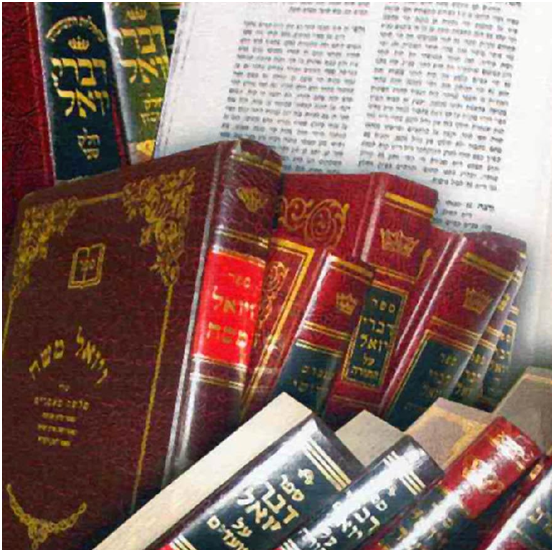 And Rabbi Shmuel ben Yitzchak Yaffeh, in his commentary Yefei Kol, asks: since it was a mistake, and according to their calculations the end-time predicted in the Torah at the Covenant Between the Parts had arrived, how can the Midrash say that “they did not believe”? On the contrary, it looks like they believed in His word and trusted in His deliverance, based on what they thought. So there should be no violation of the oath or the end, just an innocent mistake. He answers that although according to their calculations the time had come, they should have waited for instructions from Heaven, not just to go and succeed with their sword and their arm. They thought they could succeed with their own power, and they did not believe in waiting for Hashem to remember them and save them, nor were they afraid of his oath, which forbade them to arise from exile until Hashem desired it. Since they received no prophetic message from Hashem, they should have realized that the time had not come and their calculations were in error. But according to Rashi, who says that the oath not to force the end means not to pray too much, it would seem that violating the oath involves no lack of faith. On the contrary, the violator is praying only to Hashem that He should send us moshiach, and this shows a strong faith in Hashem. Why then should it be forbidden? We will have to answer that Hashem in His wisdom saw that any form of pressing for an early redemption would not lead to any good for the Jewish people, only the opposite, G-d forbid. We find a similar idea in Rashi’s comment on the Torah, Bereishis 15:11. During the Covenant Between the Parts, birds of prey swooped down to devour the carcasses, and Avraham Avinu chased them away. Rashi says that the birds of prey symbolized Dovid Hamelech. Dovid would try to destroy the nations, but Avraham chased him away – he asked Hashem not to let it happen until the coming of moshiach. Now, Avraham certainly did this for the good of the Jewish people, not for the good of the nations.